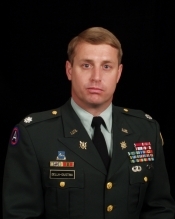 A retired U.S. Army Military Intelligence (MI) officer, John DellaGiustina has served the nation in operational and training positions in Germany, Korea, Kuwait, Colombia, Iraq, the Republic of Georgia, and throughout the U.S. southwest. He is a graduate of the U.S. Military Academy at West Point and holds a masters degree in History from West Virginia University. 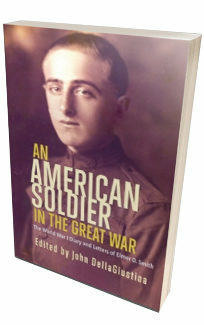 John is the editor of the MI Corps Association journal The Vanguard, and currently resides in Tucson, Arizona.